AA.VV(2004): Palestinian film festival planned, BBC. Al-Zubaidi, Kais(2006):Palestine in the cinema. Annemarie Jacir(2007): Coming Home: Palestinian Cinema, The Electronic Intifada. Dabashi, Hamid(2006): Dreams Of A Nation: On Palestinian Cinema, Verso Books. Elena, Alberto(1999).Los cines periféricos.Paidós, Barcelona. 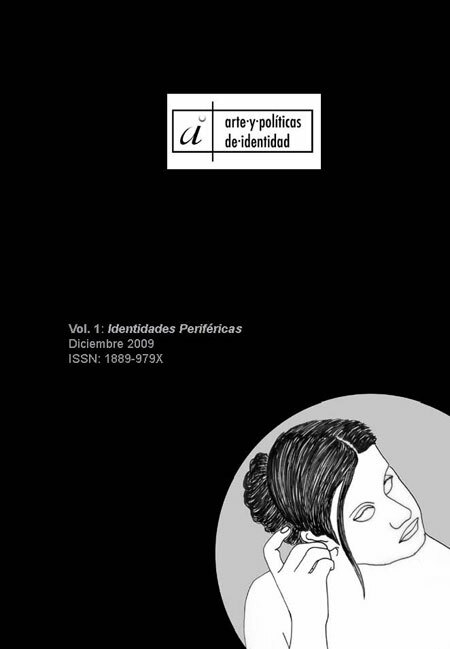 Escudero, Rafael(2005): Intervención divina,Tyrant lo Blachn. Gertz, Nurith; Khleifi,George( 2008): Palestinian Cinema: Landscape, Trauma, and Memory, Indiana University Press. Kemp, Rebecca(2006): Interviews with Palestinian Filmmakers, 6 Degrees Film. Khaled Elayya(2007):A Brief History of Palestinian Cinema,Marks, Laura( ): What Is That and between Arab Women and Video? The Case of Beirut,Camera Obscura, ): Requesting Permission to Narrate: Dreams of a Nation: On Palestin-ian Cinema, Stop Smiling Magazine, Rapfogel, Jared(2003 ): A Report of Dreams of a Nation - A Palestinian Film Festival,Senses of Cinema. Rastegar, Kamran( 2006): Palestine Only Exists in Cinema, Bidoun Maga-zine.